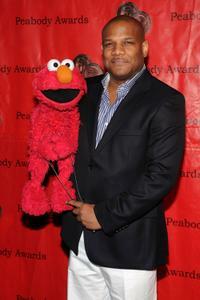 Kevin Clash at the 69th Annual Peabody Awards. 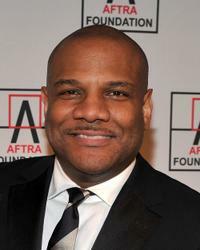 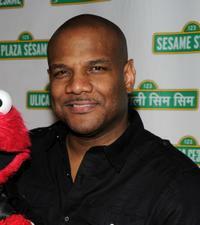 Kevin Clash at the 2010 AFTRA AMEE Awards. 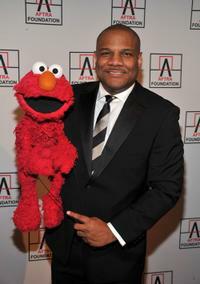 Kevin Clash at the Sesame Workshop's 8th Annual Benefit Gala. 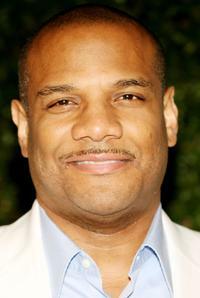 Kevin Clash at the 36th Annual Daytime Emmy Awards. 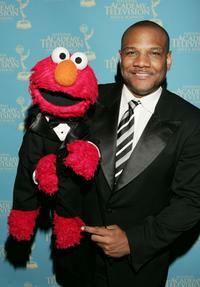 Carroll Spinney and Kevin Clash at the 33rd Annual Daytime Emmy Awards. Kevin Clash at the Producers Guild of America's 2nd Annual Celebration of Diversity. 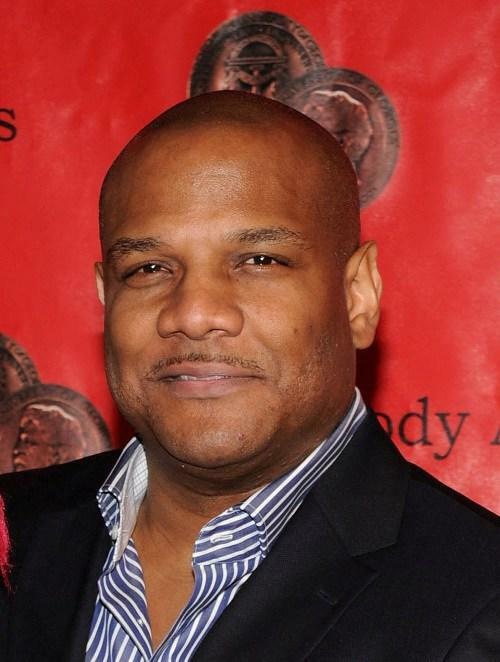 Tamara Tunie and Kevin Clash at the Quill Book Awards. 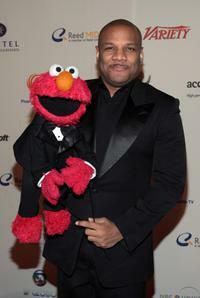 Michael Bolton and Kevin Clash at the Toys R' Us Children Fund 18th Annual Benefit Dinner. 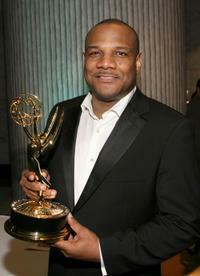 Kevin Clash at the 35th International Emmy Awards Gala. 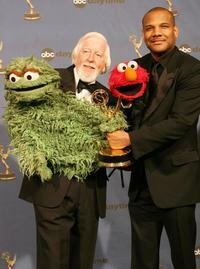 Caroll Spinney and Kevin Clash at the 34th Annual Daytime Creative Arts and Entertainment Emmy Awards. 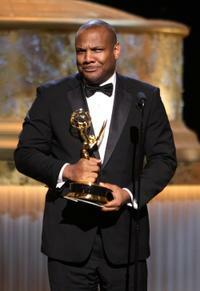 Jim Martin, Nadine Zylstra and Kevin Clash at the 34th Annual Daytime Creative Arts and Entertainment Emmy Awards. 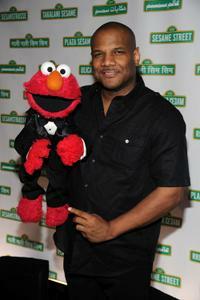 Kevin Clash at the annual Daytime Emmy nominee party. 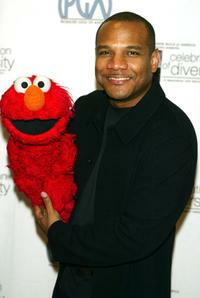 Kevin Clash and "Elmo" at the 34th Annual Daytime Creative Arts and Entertainment Emmy Awards.